We pride ourselves on the reputation our customers and client have continually granted us. 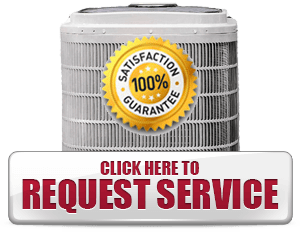 Need the best air conditioner repair or heating maintenance in town? Contact us today! In today’s world many companies fail to stand behind every aspect of their service and sales of Air Conditioning and Heating equipment. 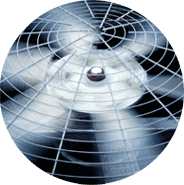 Associated Heating & Air Conditioning, Inc. stands behind every element of our business. That includes our products, servicing, sales, performance, and installation. 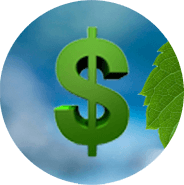 We guarantee that throughout the first two years of ownership of a new HVAC System purchased from us, if for any reason you are not completely satisfied, we will remove the HVAC system within 30 days of your request and refund the entire amount of your purchase. In the event that any of the above mentioned events occur to your system, Associated Heating and Air Conditioning will replace your entire furnace, or condensing unit with a new one at no charge to you. You have always been great! I first used your company in 2007 and have always turned to you when something needed to be done. 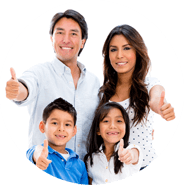 “Very pleased we came across your company when we decided to replace our old furnace. It is very clear that you take pride in doing a professional job. Tobin & Ken were great! Fast and professional! We offer discounted second opinions on repairs. Call us to get a second opinion on major repairs suggested from another company. Estimates for new or replacement systems are free. © 2019 Associated Heating & Air Conditioning, Inc.. Site by RYNO Strategic Solutions.